Many thanks to Mary Calmes for donating an ebook copy of her forthcoming m/m romance, Where You Lead, for a lucky commenter to win! 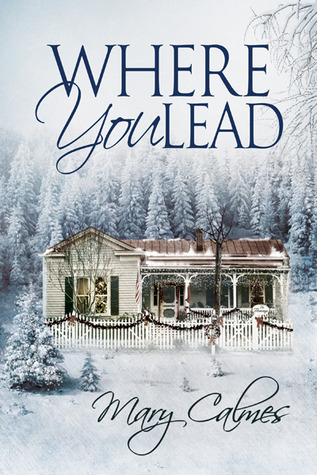 Where You Lead will be released by Dreamspinner Press on December 25. To enter, leave a comment stating that you are entering the contest. Contest closes 7 pm CST, Monday, December 23. 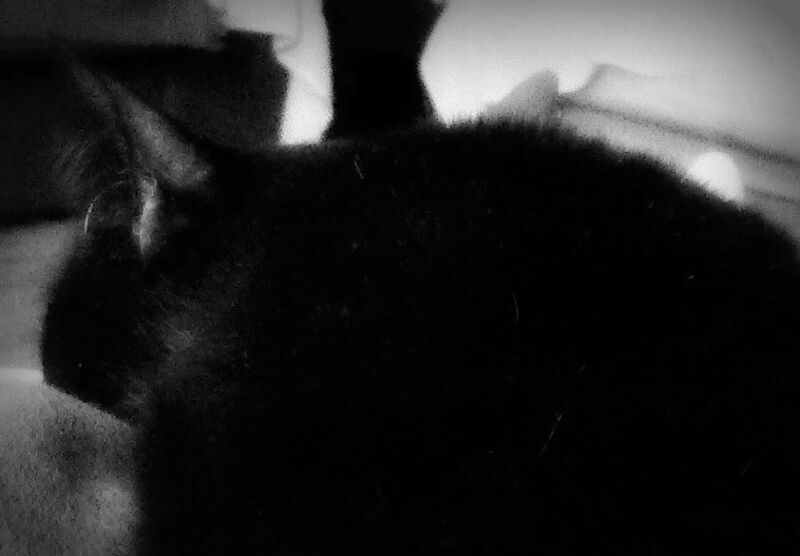 Posted by Chris on Tuesday, December 17th, 2013, at 2:00 am, and filed under Contests. Count me in please!!! So excited about this!!! Another great sounding book from Mary Calmes. Please count me in. Add me into this one please. I hope I do like this one… Please count me in. Entering the contest. Awesome author. Love her books. Thank you. I’d love to enter the contest. I just finished reading “The Servant” and enjoyed it a lot.